Recent research has revealed the current scale of smart home product adoption in the United States. 90 percent of U.S consumers now own some form of smart home device. 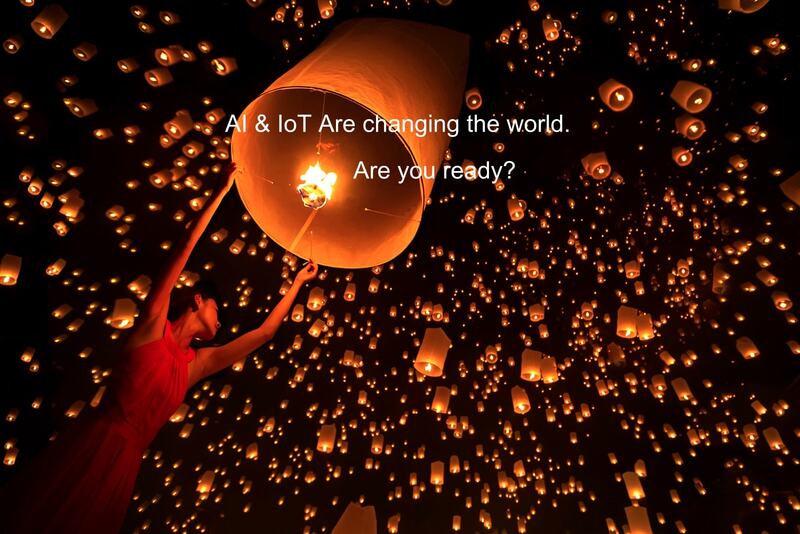 This shows the IoT is well-and-truly reached mass adoption in the consumer space. Company that conducted the research surveyed over 1,000 consumers in the U.S for its report. The company says it covered a wide range of demographics and was distributed proportionately across the country.